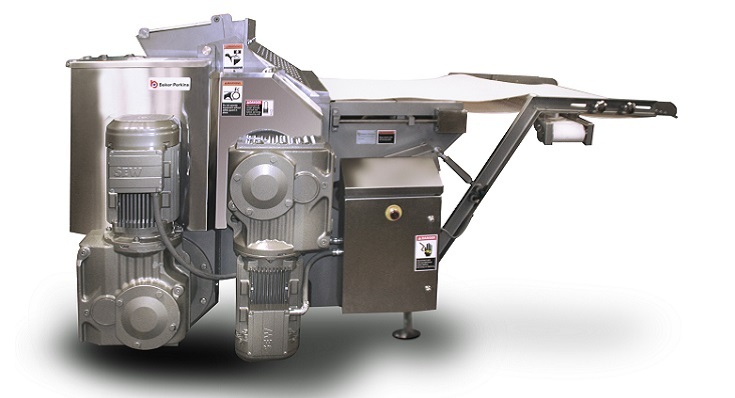 The TruClean™ 590 is primarily used for rotary moulding large, difficult products, such as pet food. 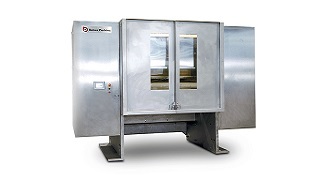 The machine is stronger and more powerful to cope with the high stresses placed on components by the unique properties of pet food dough. 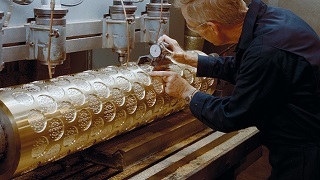 Special reinforced roll coatings have been developed to resist abrasion. The 590 is designed to TruClean™ standards, which meet the latest industry guidelines on hygiene. 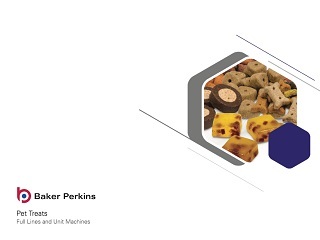 It also provides the high levels of efficiency and reliability with low running costs common to all Baker Perkins’ machinery. 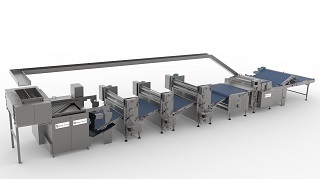 High efficiency and precise weight control minimise waste and giveaway. 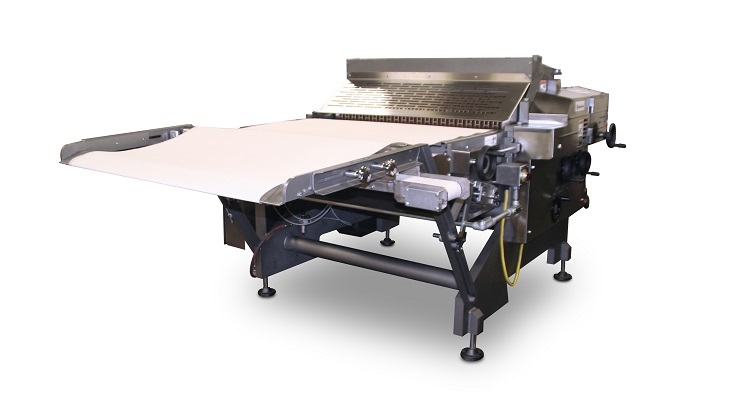 Ease of cleaning, ease of use and fast changeover reduce downtime and labour. 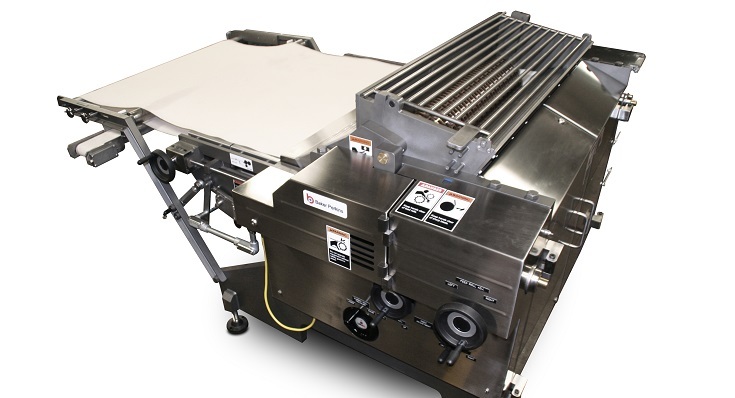 Maximum reliability with easy cleaning and maintenance keep running costs down. Independent motors on each roller and a full range of manual settings allow the machine to be adjusted for optimum performance. Pet food products are difficult to mould. They are usually large and thick, made from developed dough and include abrasive ingredients such as bone meal. Heavy-duty construction and components are necessary to handle these products at high speed. 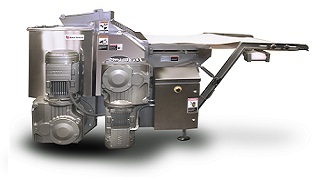 For this reason the die and feed rolls are large diameter, and the knife assembly is robust and fully adjustable, horizontally and vertically, during operation. 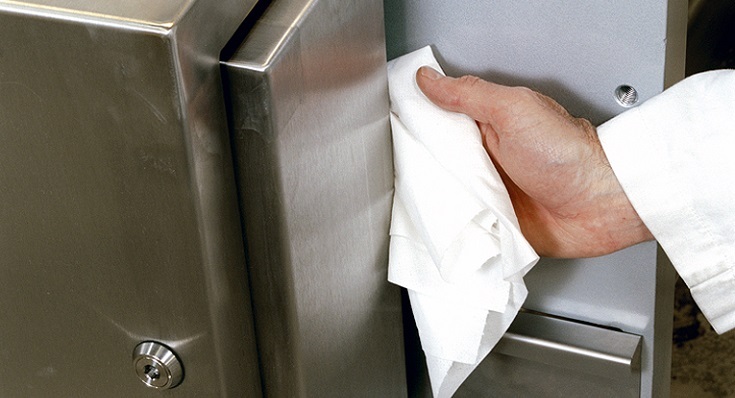 The TruClean™ 590 is designed to meet the latest industry guidelines on hygiene. Good access, few and readily removed guards, and rapid dismantling without tools results in minimum accumulation of debris, as well as easy and effective cleaning. 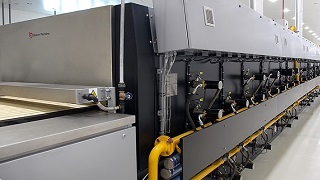 The TruClean™ process has involved re-design from the ground up to achieve levels of hygiene in accordance with all relevant industry guidelines including the GMAs 10 Principles of Equipment Design.